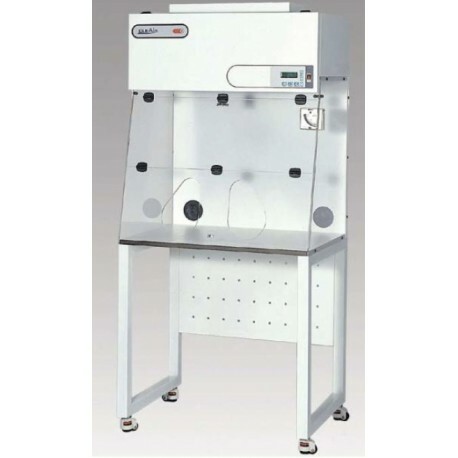 Bio Cabinets Safehoods are the latest fume cabinets with activated carbon filters for the removal of a variety of toxic fumes, gases or vapours from the exhausted air. *SAFEHOOD 75, 120, 165 Ductless Fume Cabinets. 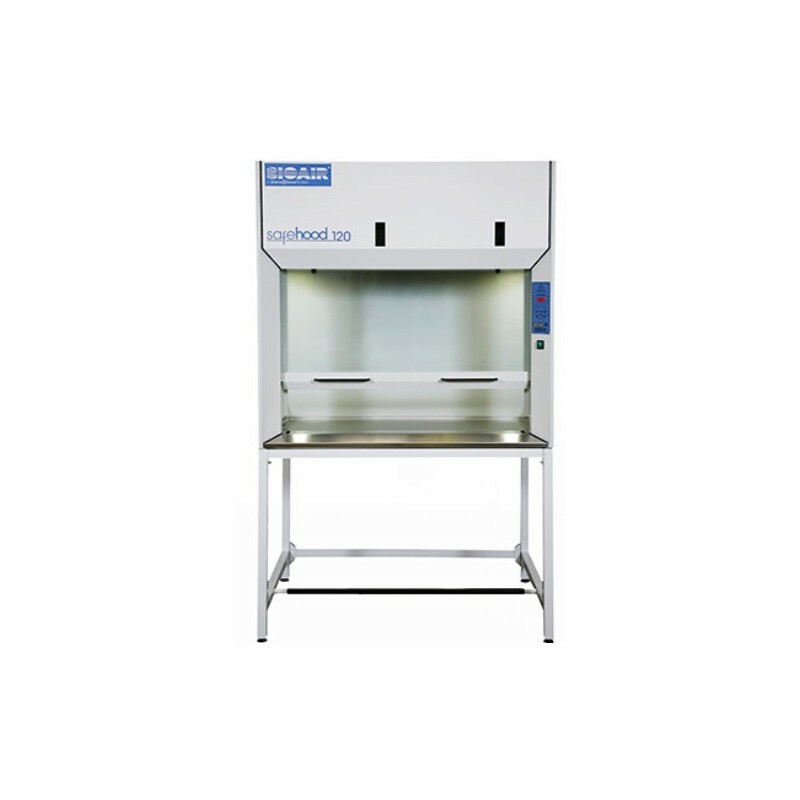 Bio Cabinets Safehoods are the latest fume cabinets with activated carbon filters for the removal of a variety of toxic fumes, gases or vapours from the exhausted air. 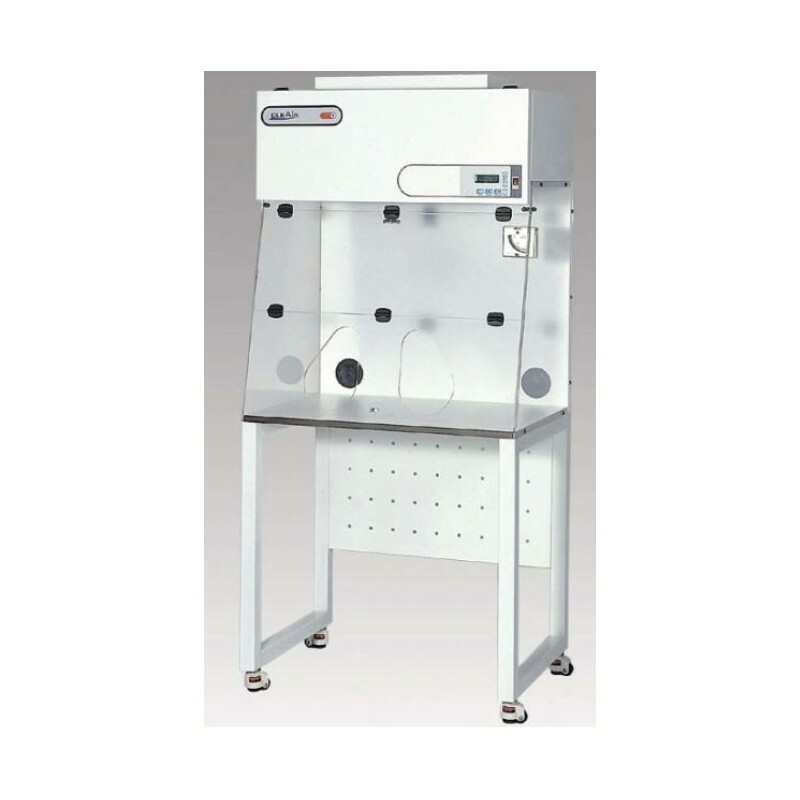 This Plug & Work ready to use ductless fume cabinet provides the maximum level of operator and enviromental protection from chemical contaminants, without exhaust ducting.